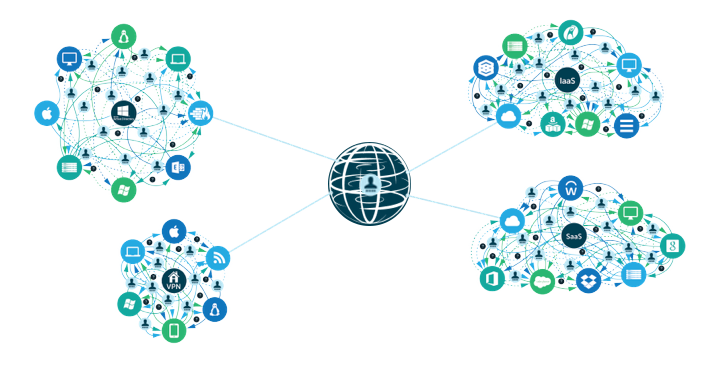 We recently saw a definition of Identity-as-a-Service from an analyst firm. It effectively said that IDaaS was web single sign-on and multi-factor authentication. We weren’t surprised with this definition of Identity-as-a-Service. The web SSO providers have done an excellent job of branding IDaaS. However, we think that definition only fits first-generation Identity-as-a-Service. When we think about cloud identity software, we should be thinking much bigger and broader than just web SSO. We should be thinking about IDaaS as the core identity management platform for an organization. IDaaS shouldn’t just be your connection to web applications. 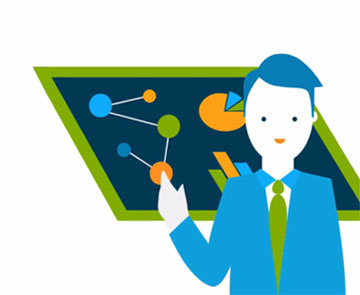 It should be your central identity provider across your entire IT infrastructure. Unfortunately, that’s not how the market has been thinking about IDaaS. Analysts and vendors are narrowly thinking about it with just web application SSO. This makes a lot of sense when you consider the history behind Idenitty-as-a-Service. History Lesson: AD + SSO = IDaaS? The leading web app SSO providers started about a decade ago. This was at a time when Microsoft Active Directory® was the identity provider for just about all organizations. AD was the monopoly in the space. There wasn’t any room for another identity provider, but there was a spot to extend AD to web applications. The web SSO vendors branded the category as “Identity-as-a-Service”. It was a little bit of a leap since the identity provider was actually AD on-prem. But since the marketing departments liked it and the analysts thought that it made sense, the name stuck. Now, though, the IT landscape has shifted. Windows is no longer the most dominant OS platform, and the cloud is a major part of just about every organization. Mac and Linux devices are a significant part of every organization. AWS and other cloud infrastructure are being used by over one million businesses. G Suite and Office 365 are becoming dominant platforms along with millions of other web applications. No longer is the entire IT network on-prem. As a result, Active Directory is under pressure while IT organizations are looking for replacements to AD. 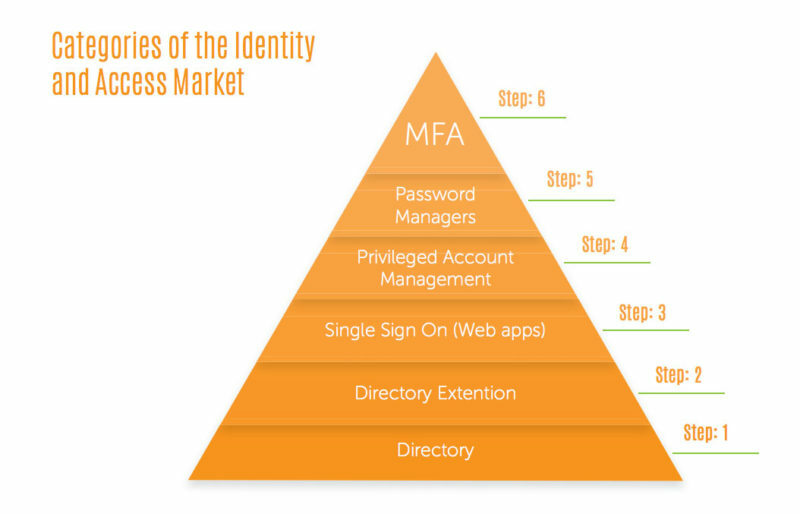 With alternatives to Active Directory being sought, next-generation IDaaS providers are creating cloud identity providers that connect user identities to systems, applications, and networks. Modern Identity-as-a-Service solutions are provider, platform, protocol, and location independent. That means that IT organizations aren’t locked into Windows and Microsoft solutions. They can leverage a wide variety of IT resources – those that are best for their organization rather than being tied to a certain vendor, protocol, or provider. 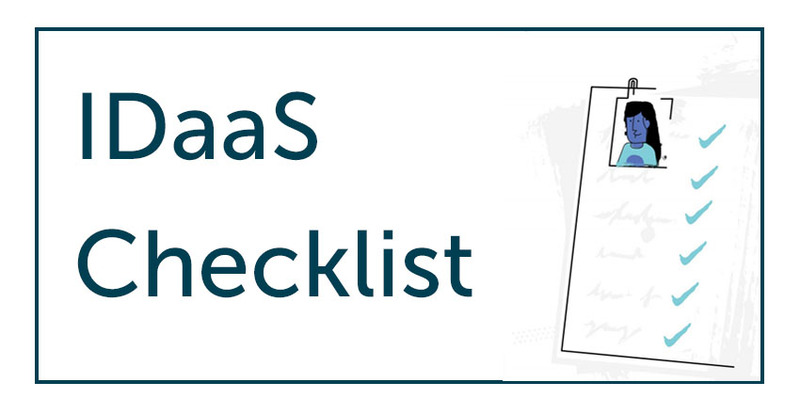 If you want a full set of features that IT is coming to expect from Identity-as-a-Service, take a look at the IDaaS Checklist. 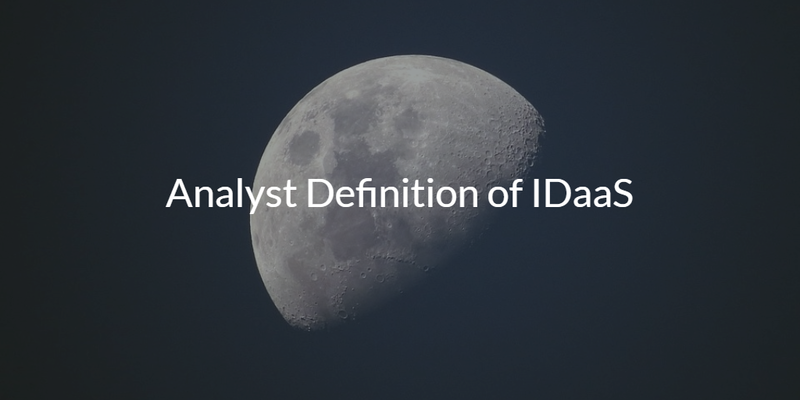 Modern IDaaS is the next generation of identity and access management. Essentially, it’s the replacement to Active Directory. If you would like to learn more about how analysts think of IDaaS and how next-generation Directory-as-a-Service® is the future of Idenitty-as-a-Service, drop us a note. 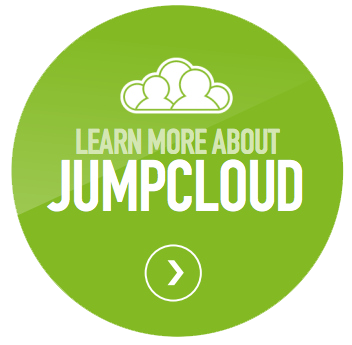 You may also sign up for a free account to give our IDaaS platform a try. That way, you can see for yourself how we think of IDaaS as way more than web SSO and MFA.